SYRACUSE, N.Y. – More than 40 unmanned aircraft systems (UAS) industry experts from 20 global companies came together with the Northeast UAS Airspace Integration Research (NUAIR) Alliance to establish key objectives and needed solutions to move the UAS industry forward. During a two-day conference in Syracuse, New York, leaders discussed what tests will help advance the integration of unmanned aircraft systems (UAS) into the national airspace system (NAS), as well as what use case scenarios are needed to develop safety protocols and supporting technologies to fly beyond visual line of sight. Additionally, leaders outlined how the development and enhancement of the highly instrumented New York State UAS Test Site, in Rome, New York can be best utilized to achieve these goals. In April, the USS will move from simulations to live flights between Griffiss International Airport and Oriskany, New York. During these flights the UAS will need to communicate with weather service providers to understand flight conditions and ensure safe flights. These tests will also introduce other unmanned aircrafts, testing how they communicate with and avoid one another. One aircraft will be flown directly towards the other and each will be forced to alter their course to avoid a collision. All of these use cases will highlight commercial applications and show how the unique capabilities of UAS can enhance operations and safety. Furthermore, these tests will showcase the vast capabilities of UAS technology during real-life scenarios and how well-equipped the UAS Test Site is to facilitate these tests. Industry leaders in attendance included: AirMap, Akrobotix, ANRA, Assured Information Security, AX Enterprize, CAL Analytics, C & S Companies, Crown Consulting Inc., GE Global, JHU/APL, NY UAS Test Site, OneSky, Measure Inc, Raytheon, SAAB, SRC, Syracuse University, Thales, TruWeather Solutions, and Unifly. 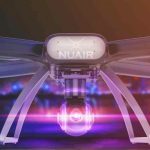 The Northeast UAS Airspace Integration Research Alliance (NUAIR Alliance, or NUAIR) is a New York based not-for-profit coalition of several hundred private and public entities and academic institutions. NUAIR leads, manages, oversees, and coordinates operations at the NY UAS Test Site, located in Rome, NY, which is responsible to the FAA and NASA to conduct operations for UAS testing. 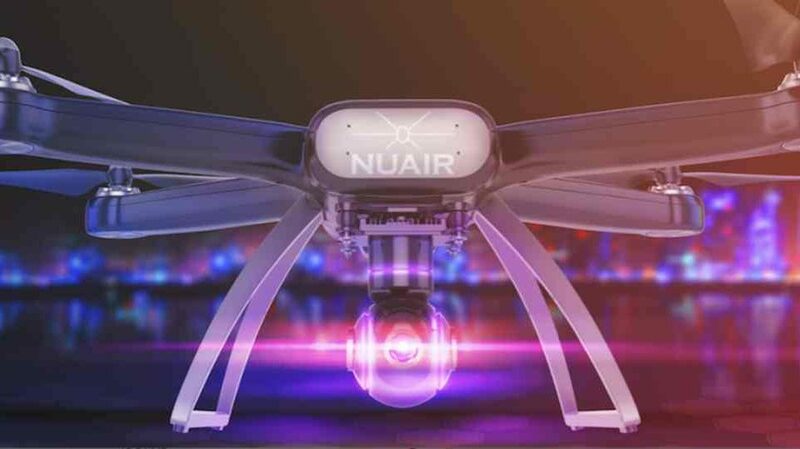 NUAIR is recognized as a leader in technology and applications development in building the case for safe UAS operations in the Nation’s airspace. The NUAIR staff of experienced aviation professionals provide safety, airworthiness, technical, operations, and customer support globally as well as focused operations across N.Y. The NUAIR Alliance consortium partners provide unsurpassed expertise in aeronautical research, UAS operations, and safety management.